Battle of Visby, year 1361! 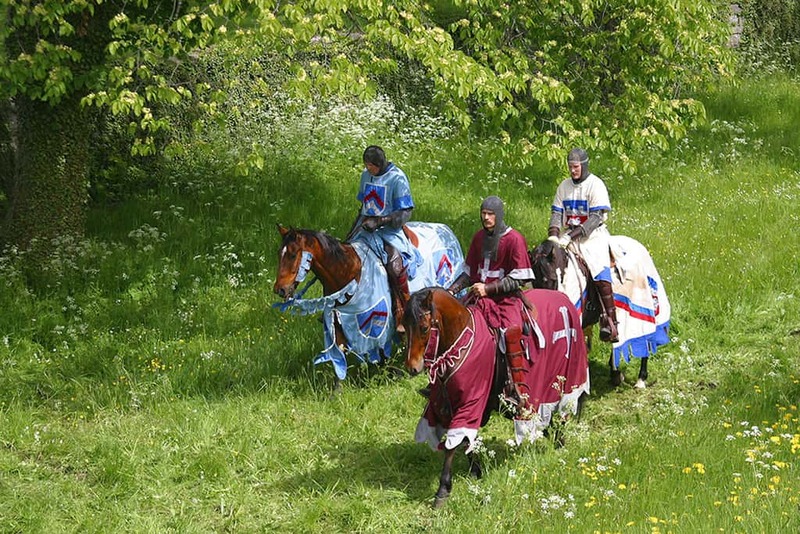 Visit a small meadow, outside Visby ring-wall ,were a big battle took part in 1361! 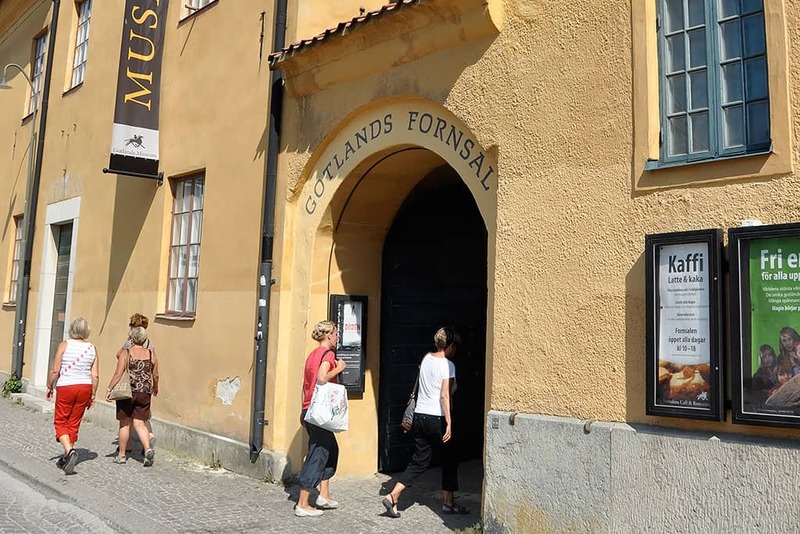 Walk along the medieval city-wall and through the medieval town to the Gotland Museum. Visit at the museum. 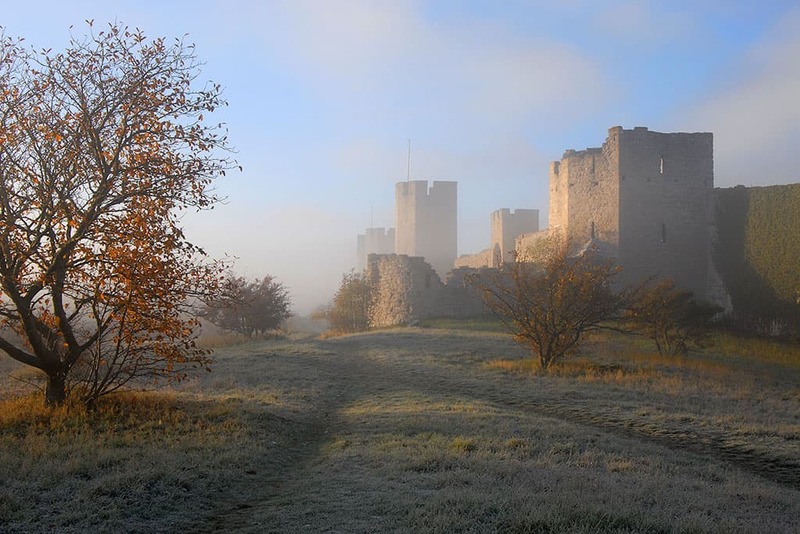 In the year of 1361 Visby was attacked by the Danish king Valdemar Atterdag. The citizens of Visby had somehow been warned, and had closed the gates. An army of Gutnish yeomen and peasantry of 1,800 were killed in a big battle just south of the city wall. 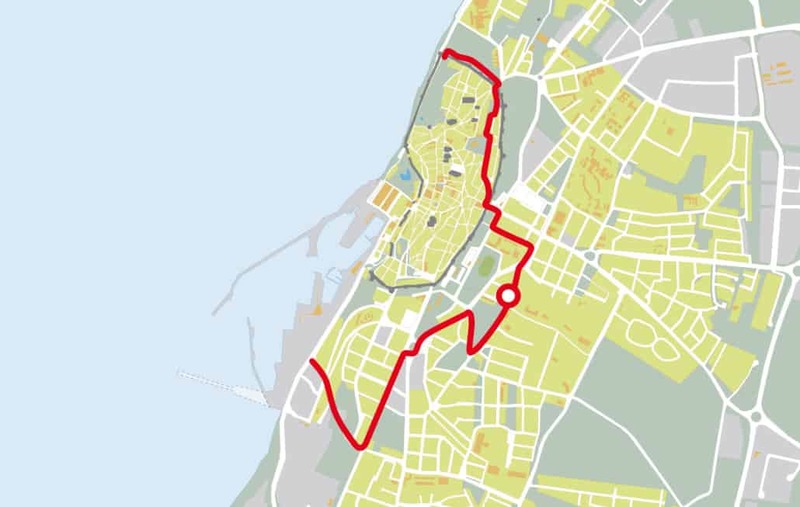 The Danish army was victorious and the citizens of Visby City surrender. Following they had to pay a large amount of their wealth to the Danish king. 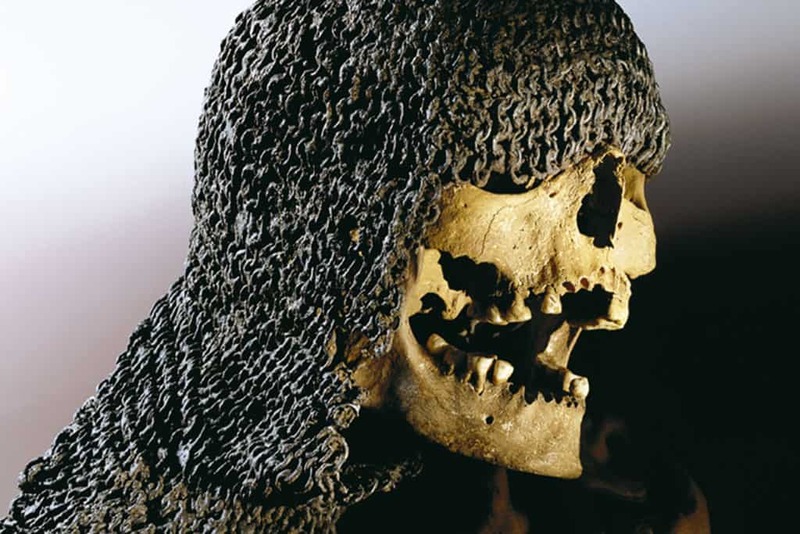 Despite the payment, the Danes plundered several churches and monasteries. Gotland became Swedish again in 1645!